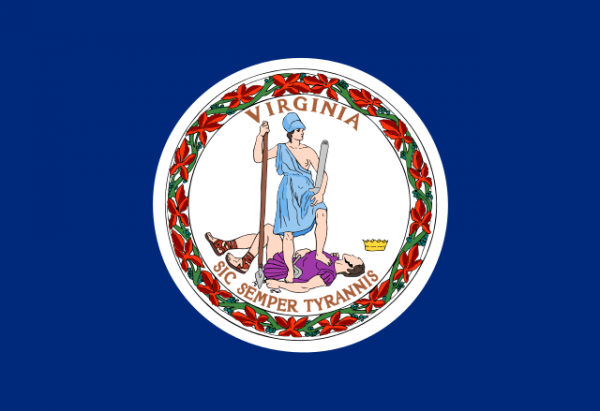 Voted into the union as the 10th state in the United State, Virginia is located in the Mid-Atlantic region of the country. Bordered by West Virginia, Kentucky, Maryland, and Delaware, Virginia ia also known as “Old Dominion”. While it is relatively small and only ranks 35th in area, Virginia is home to over 8.3 million residents which ranks 12th in the nation. The capital of Virginia is Richmond but Virginia Beach is the largest city and the Washington DC metro area is the most populated region. The climate and landscape in the region is mainly influenced by the Blue Ridge Mountains of the Appalachians and the Chesapeake Bay. During the Civil War the northwestern counties of the state seceded and formed what is now known as West Virginia. The scrap yards in the region of Virginia can help you with the current scrap prices that are being paid for. On the iScrap App if they do not display the prices on their profile, users are able to report scrap prices on the website instantly. If scrappers are visiting local scrap yards on the iScrap App, they can post prices for metal they recently sold for materials like copper, steel, and wire. The economy was once solely focused on agriculture but since the middle of the 20th century Virginia has transitioned to more of an industrial focus. With the obvious presence of government and security within Virginia, some other industries in the state are technology, computer chips, and internet companies. Being one of the largest producers of computer chips in the nation, Virginia is reliable and dependent on the scrap metal recycling industry. The metals like copper, gold, silver, and platinum are needed to produce technology like computer chips are important to continue to recycle back into the processing system. Virginia scrap yards and salvage yards are scattered all around the region including in Richmond, Norfolk, and around the Washington DC metro area. You can search the map above for the scrap yards in Virginia on the iScrap App or you also search by zip code in the directory. Once you have found the right location you wish to bring you metals to, you can contact them for further details or ask about their containers and pick up services. You can also see current prices or contact them for the prices they are currently paying if they choose not to list them online.